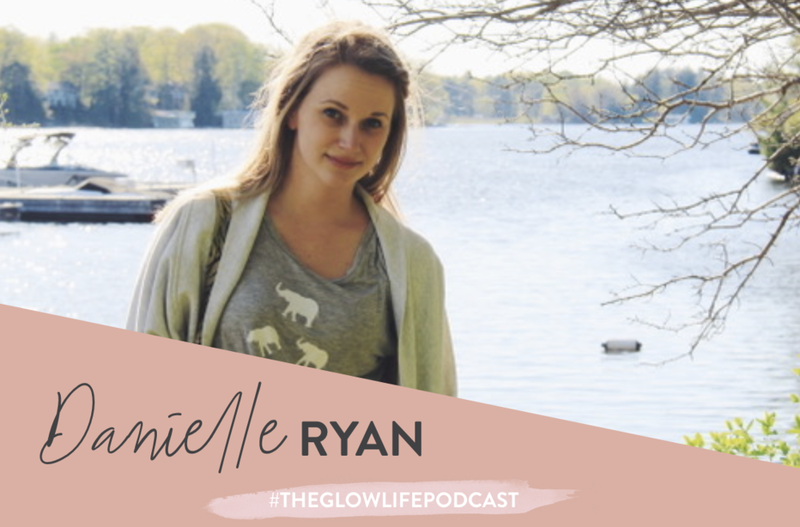 Danielle Ryan is a Mindset Coach and Yoga Instructor from Canada, who operates a mobile wellness studio where she bring yoga classes, guided meditations, and mindset coaching to people's homes either in person or via Skype. Danielle has always loved helping people and healthy living was always a passion of hers. She worked a 9-5 job which she wasn't passionate about and started hosting a podcast and running a blog as a means of helping other young millennials in their journeys who felt the same as me. She eventually reached a tipping point where she decided it was time to stop letting my life pass by, and to start taking control. She signed up for a YTT in Portugal, quit her 9-5 with nothing more than an idea and just went for it! How to go from living a life that looks good on the outside to a life that actually feels good on the inside, too!